Trump order bars nominee Asghar Farhadi from attending the Oscars. Asghar Farhadi after winning the Best Screenplay prize for The Salesman at Cannes. 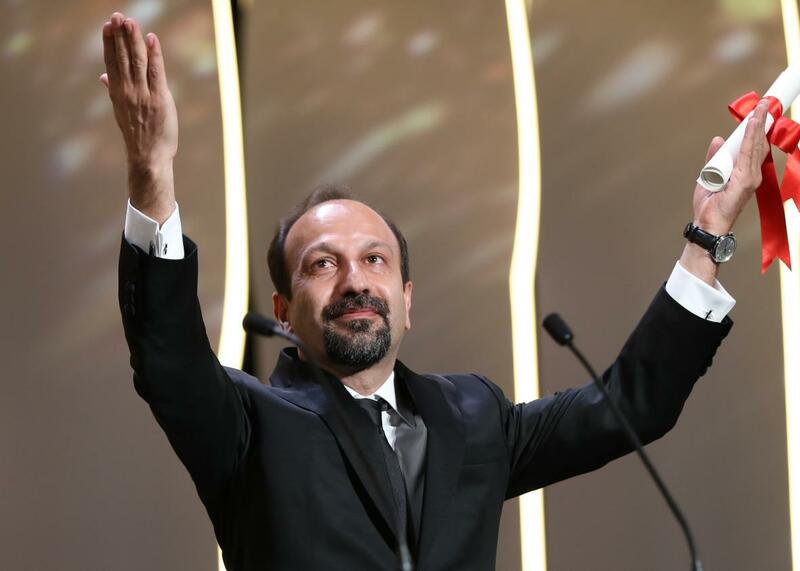 Asghar Farhadi, the Iranian filmmaker behind the Oscar-nominated movie A Salesman, will be blocked from attending the awards ceremony under the terms of Trump’s flamboyantly unconstitutional immigration ban, Variety reports. In response, actress Taraneh Alidoosti, one of the film’s stars and Farhadi’s frequent collaborator, announced that whether or not an exception was made for cultural events, she would boycott the ceremony, writing flatly, “Trump’s visa ban for Iranians is racist.” A Salesman is nominated for Best Foreign Language Film, an award Farhadi won in 2012 for A Separation. The Academy celebrates achievement in the art of filmmaking, which seeks to transcend borders and speak to audiences around the world, regardless of national, ethnic, or religious differences. As supporters of filmmakers—and the human rights of all people—around the globe, we find it extremely troubling that Asghar Farhadi, the director of the Oscar-winning film from Iran A Separation, along with the cast and crew of this year’s Oscar-nominated film The Salesman, could be barred from entering the country because of their religion or country of origin. At this time, many Iranians all over the world are watching us, and I imagine them to be very happy. They are happy not just because of an important award or a film or filmmaker but because at the time when talk of war, intimidation, and aggression is exchanged between politicians, the name of their country Iran is spoken here through her glorious culture, a rich and ancient culture that has been hidden under the heavy dust of politics. I proudly offer this award to the people of my country, a people who respect all cultures and civilizations and despise hostility and resentment.